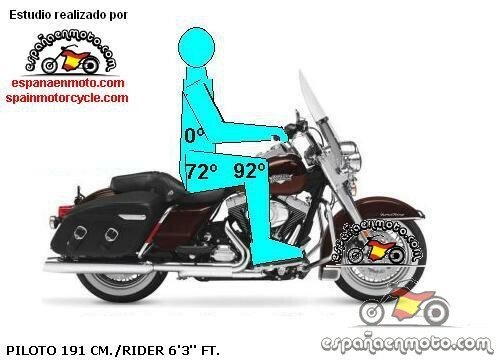 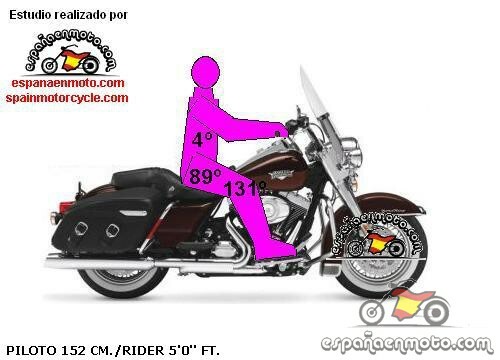 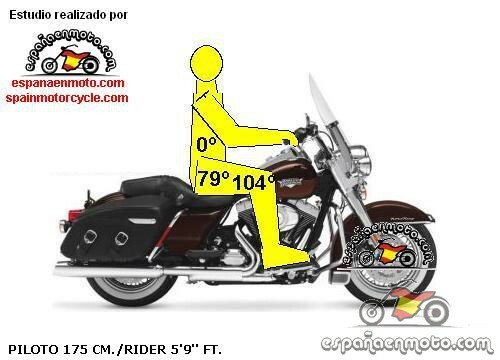 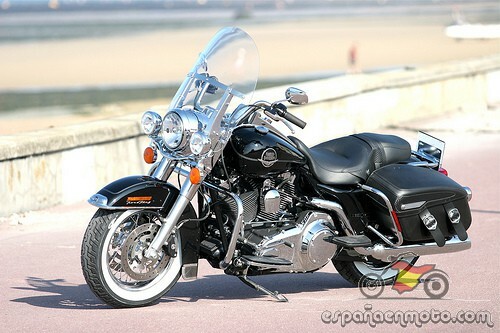 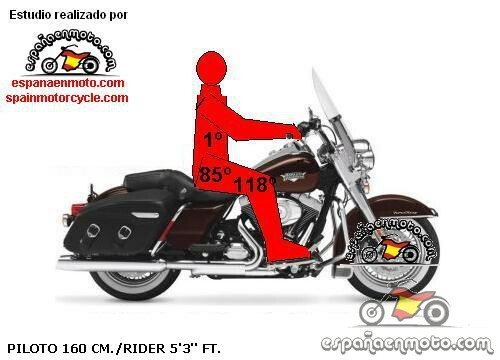 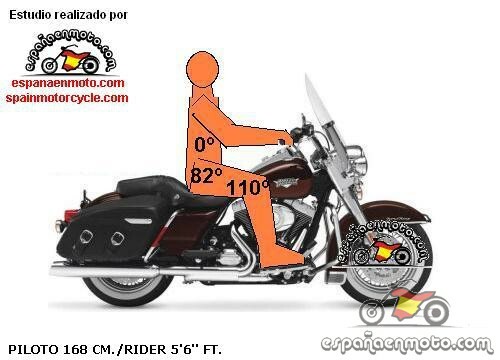 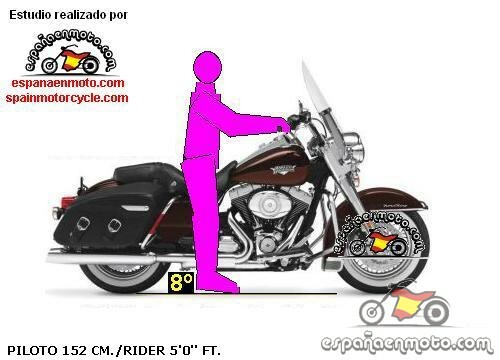 The Road King is the most "Harley" of Harley Davidson, so it is preferred by the more purists customers of the brand. 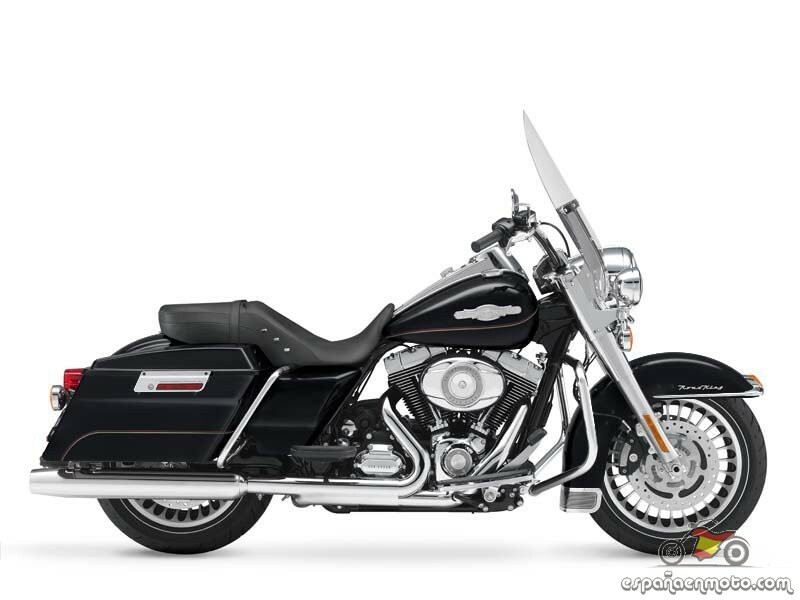 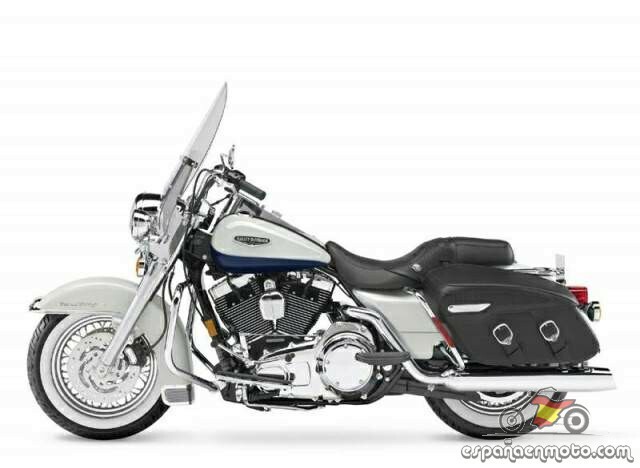 The absence of fairing makes that this Touring offers the purest feelings of Harley style. 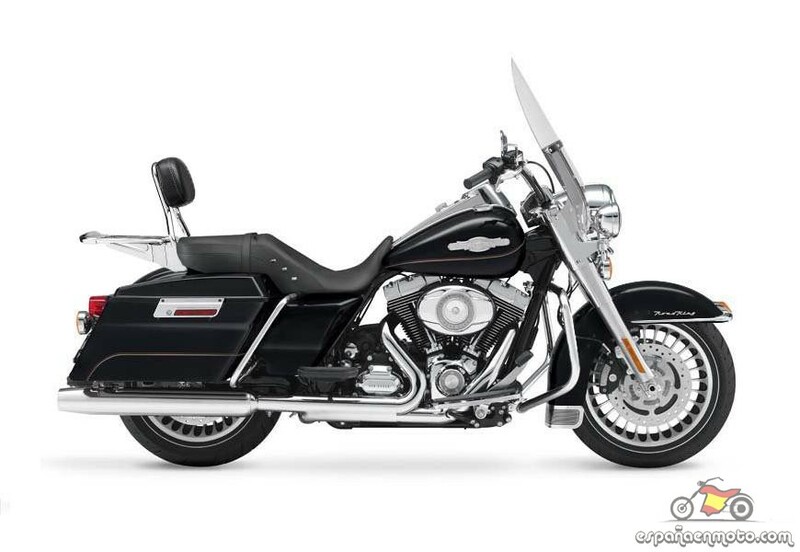 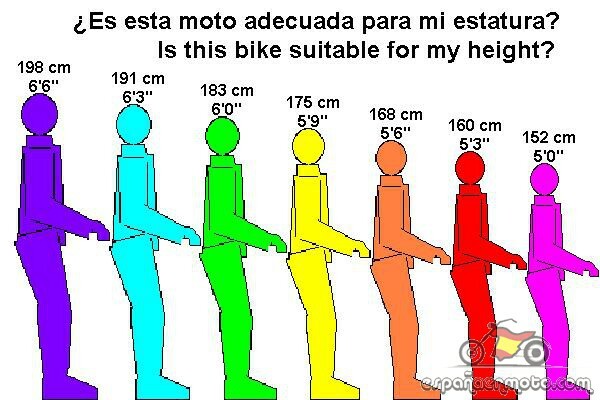 But it also has a large saddlebags that allow you to carry your luggage. 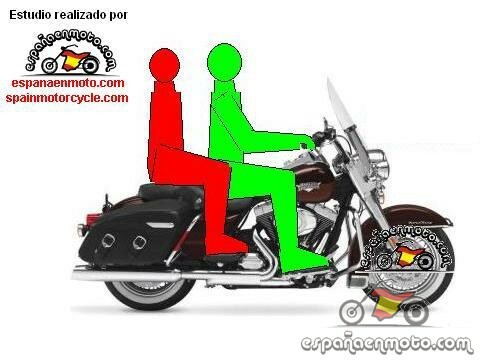 The backrest for the passenger provides a luggage rack which adds you the ability to set a backpack. 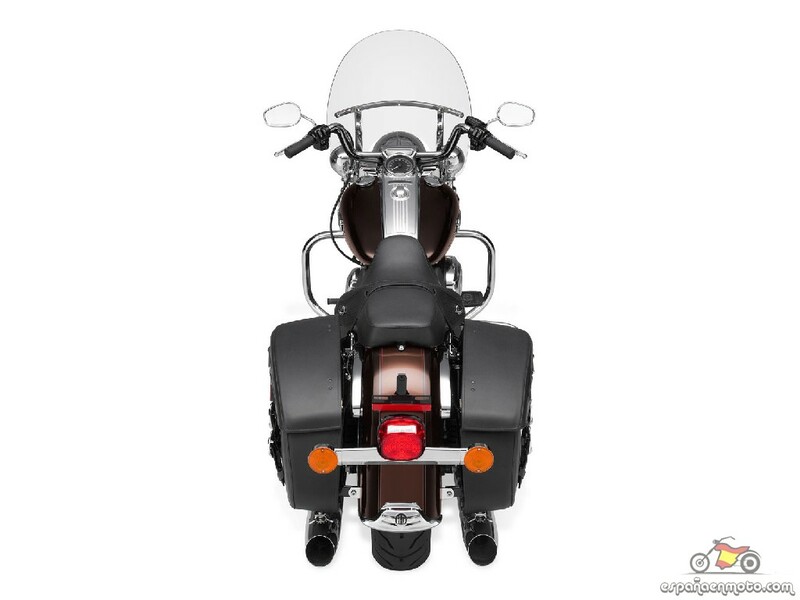 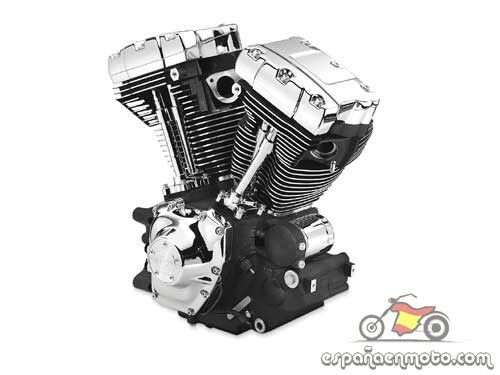 The natural alternative of a Harley is always another Harely, but the Triumph Thunderbird LT will surprise you. 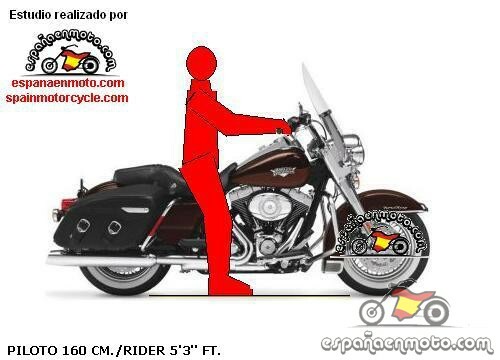 Wheelbase 1625,6 mm = 64 in. 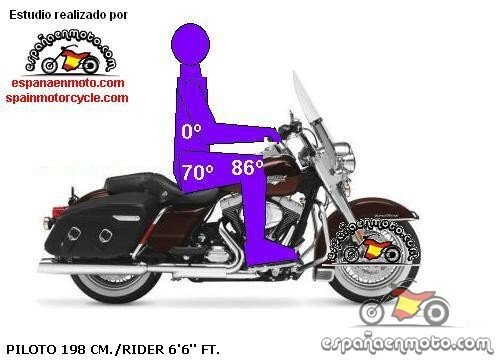 Fuel Capacity 22,7 l = 6,0 gal.